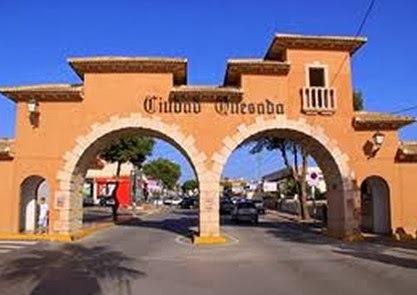 Many long term residents and holiday home owners with property in Ciudad Quesada, Rojales Alicante in Spain, have chosen satellite TV as a solution to receiving UK British TV in Quesada. Unfortunately many people have fallen foul to poor low quality "re-broadcasted" illegal Television by Companies that entice clients with FREE INSTALLATION and "only pay when you are here" offers, clients then end up paying €25 a month for a poor service and limited channels if it works at all. The benefits of having your own satellite dish installed in Quesada is that you own the equipment and you will “NEVER” have any monthly bills. With many of our customers spending 10 weeks a year in Spain they are reluctant to pay for another SKY TV CARD in SPAIN so we have a solution so that you can either bring your SKY+HD BOX and UK SKY CARD on Holiday or just bring your UK SKY CARD on Holiday with you as we have a special HD box that unlocks UK SKY CARDS* or we can just install a suitable satellite dish at your property in Quesada so that you can simply plug in your SKY BOX that you bring with you. 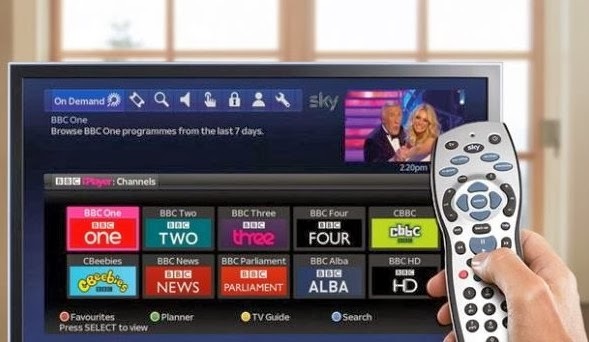 For year round residents in Ciudad Quesada, we can supply you with the latest SKY+HD “3D” boxes and UK SKY cards with NO UK address required. Quesada sky cards. Quesada satellite dishes. 1M satellite dishes in Quesada. 1.4 Famaval high satellite dishes in Quesada. 1.9 famaval or 1.9 Marafa satellite dishes in Quesada. 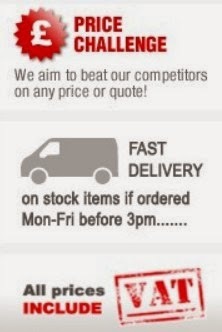 Freesat Satellite systems Quesada no monthly bills. SKY CARDS QUESADA SPAIN. SATELLITE DISHES COSTA BLANCA. Even better why not drop us an e-mail with loads of questions and we wil e-mail you back with all the answers.